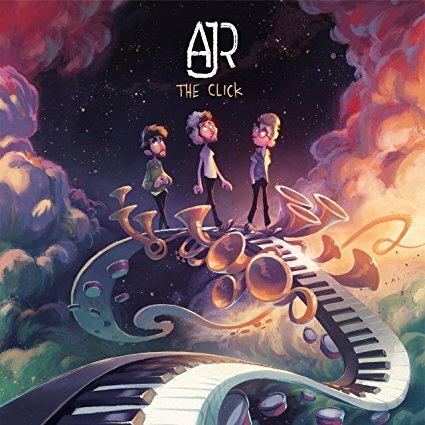 The letters in AJR represent the first names of the Met brothers (Adam, Jack and Ryan) who make up the group. Luckily, the brothers are not named Andrew, Sam and Sean. FraternalHipster Sexiness! 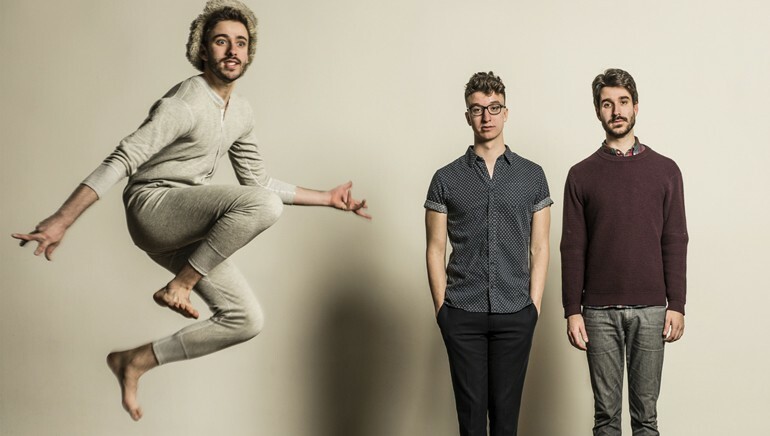 Following the path pioneered by Weezer, and other bastions of ‘nerd rock’, AJR is rocking the preppy hipster look straight to the pages of GQ.